Discover our accommodation in Nendaz, Superbly located! 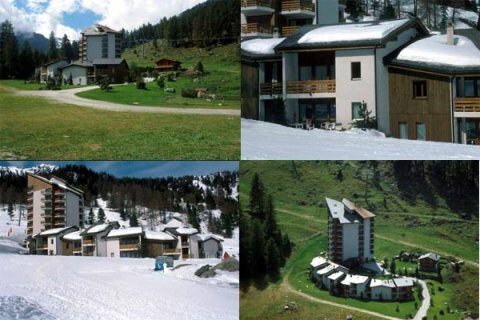 The accommodation is located in a summer vacation or a winter ski holiday. Enjoy the magnificent views of the beautiful Swiss alpine scenery from the balcony. Located near to some small shops and restaurants (1 minute walking distance) or to the village of Nendaz (5 minutes by car). The chalet is at the end of a short private driveway, which gives access to a small series of privately owned chalets.